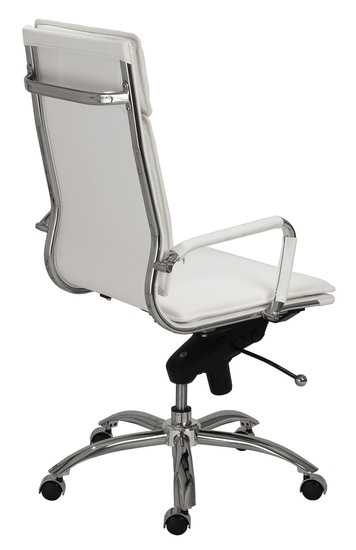 Gunar High Back Office Chair By EuroStyle features a tilting lift adjustment and a gas lift, you can change the angle of the back of the chair and the height of your seat with ease. 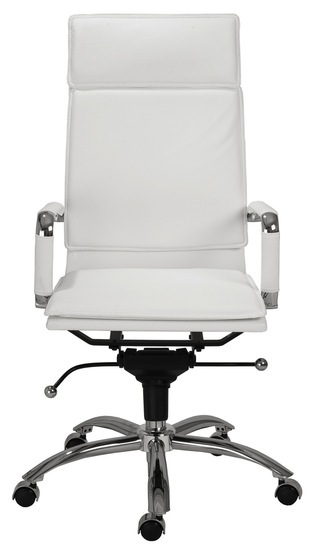 It makes the perfect desk or conference chair for any modern office setting. With its ergonomically designed shape and padded backrest and seat cushions, Euro Style Gunar Pro High Back Office Chair functions with a great comfort. 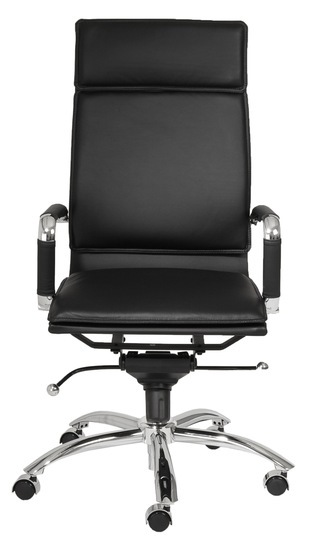 Gunar High Back Office Chair features a five - star base with rolling casters for an effortless mobility. With a steel frame, it assures stability and a long - term use.